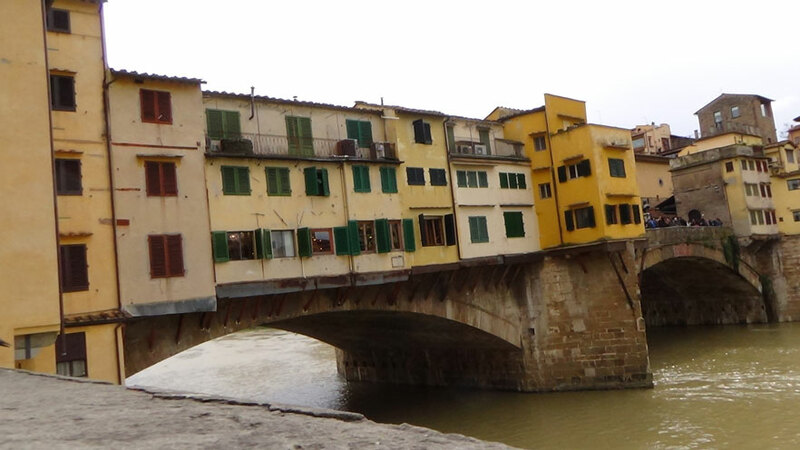 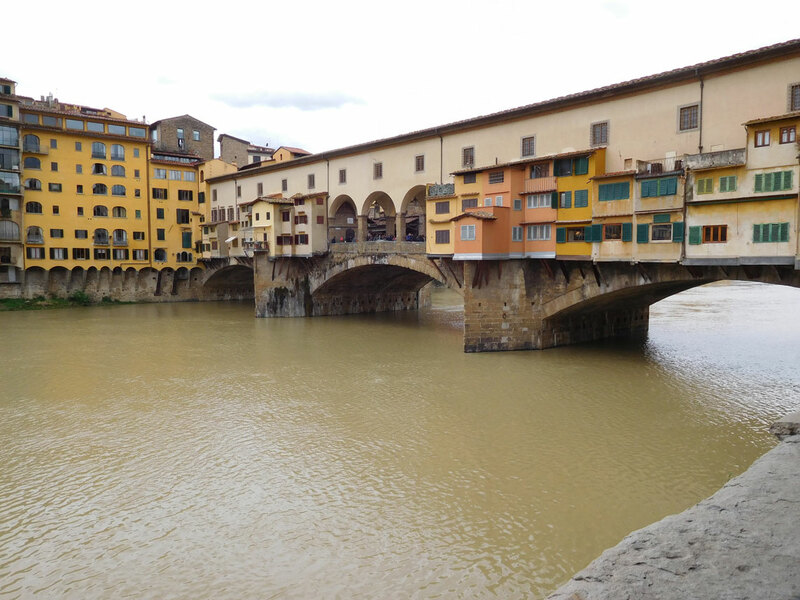 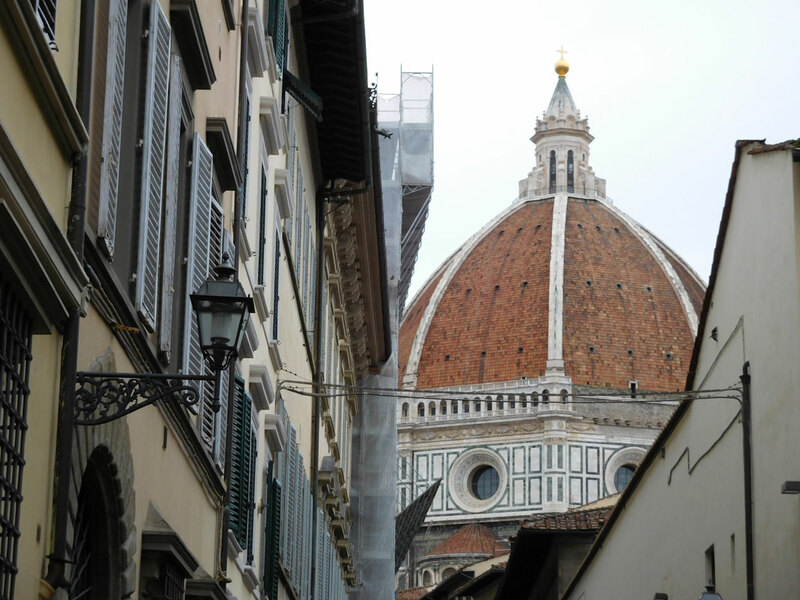 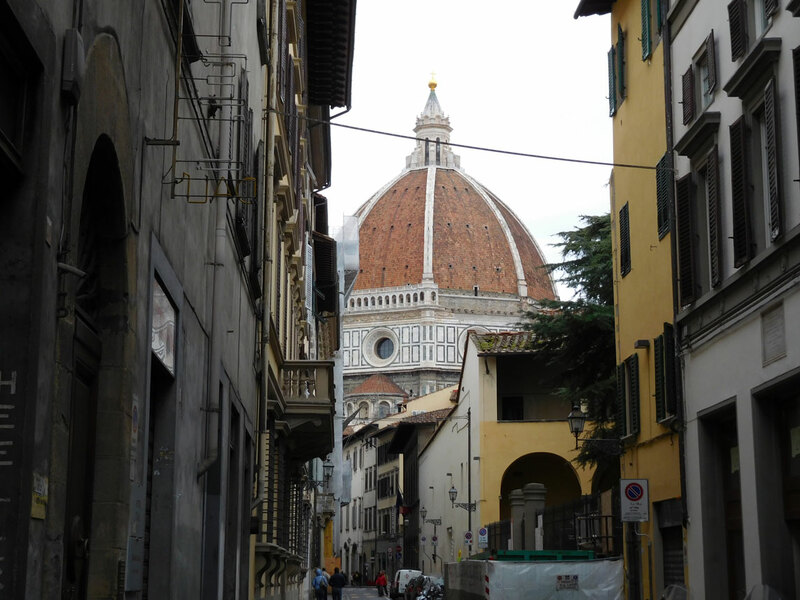 The city of Firenze, or Florence as it is more widely known, needs no introduction. 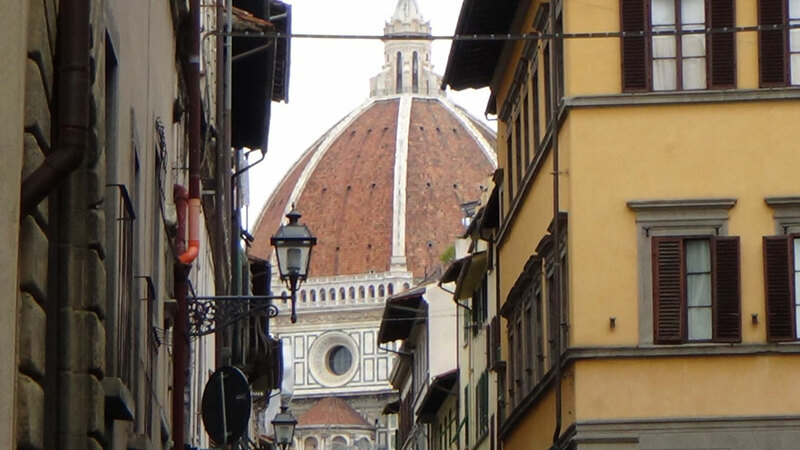 The red duomo of the Florence Cathedral, the Galleria dell’Accademia where Michaelangelo’s towering “David” resides, the Ponte Vecchio crossing the Arno River, and the Boboli gardens are on any Italian travel connoisseur’s “bucket list”. 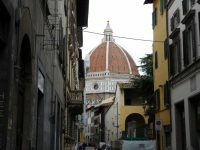 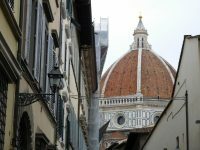 For that matter they are on the list for many movie and literary buffs as well for the number of works set in Florence are nearly countless. 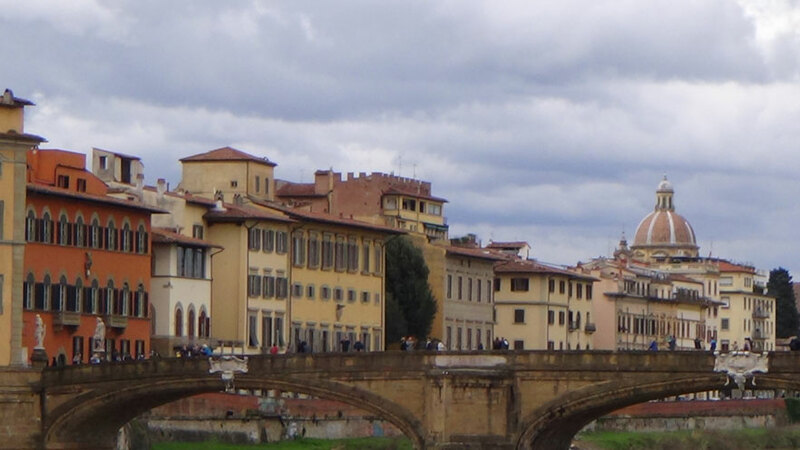 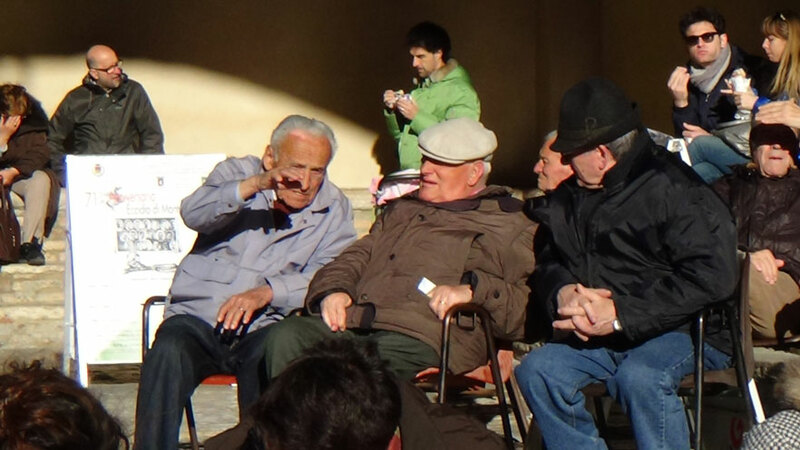 What are not countless though are the number of visitors to Florence who bring their golf clubs! 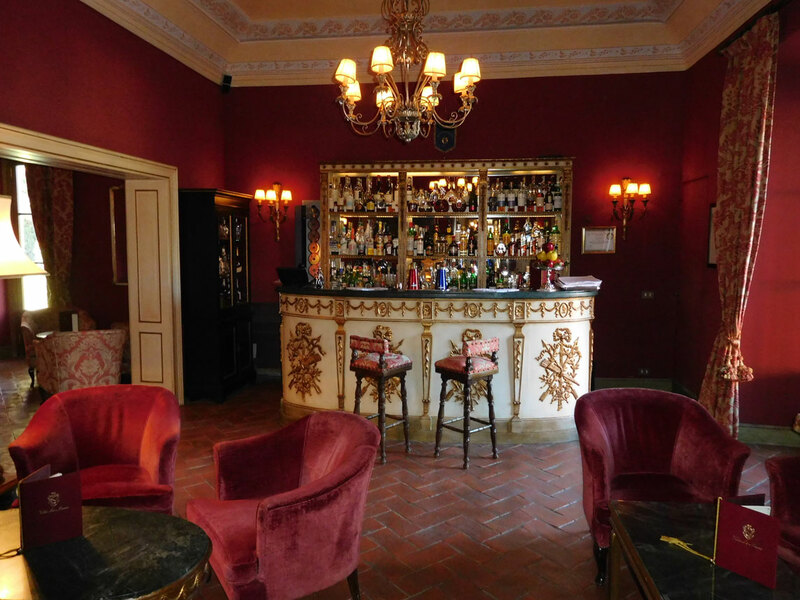 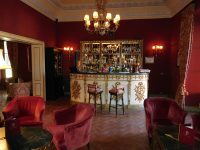 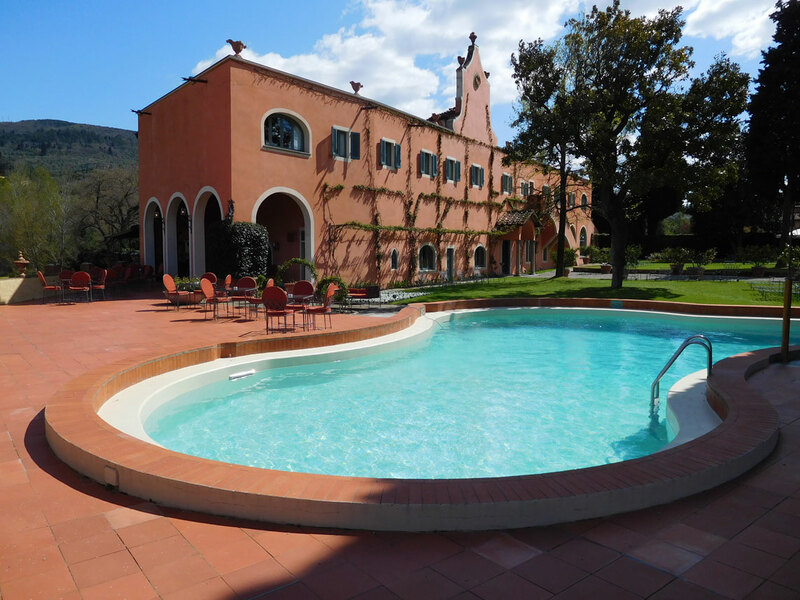 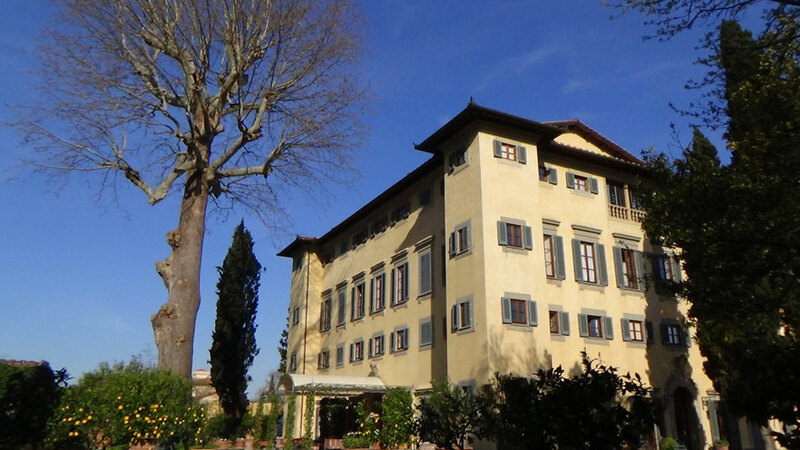 They are missing a treat—Golf Club d’Ugolino is an Italian classic and to play here is to experience the golfing essence of this incredible region. 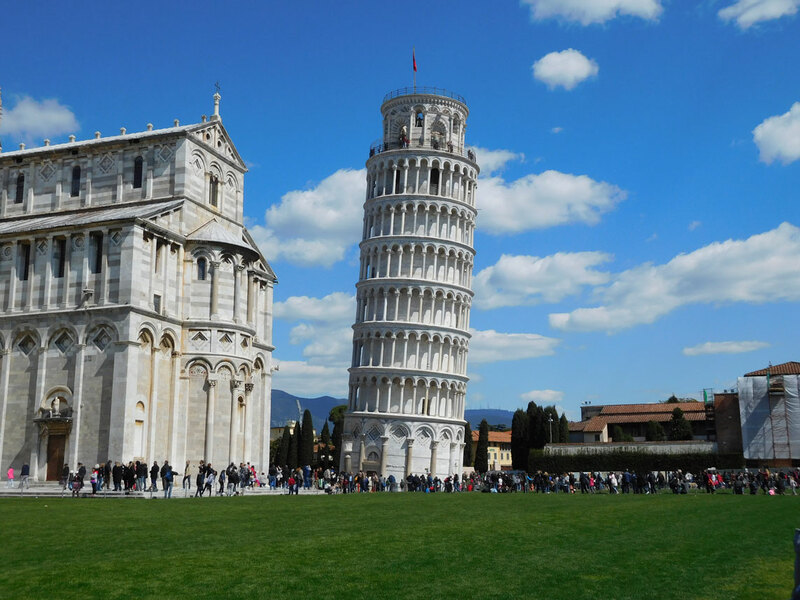 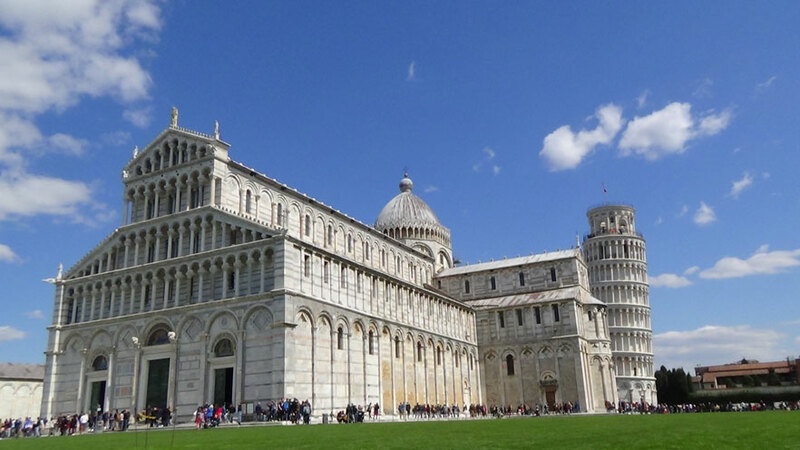 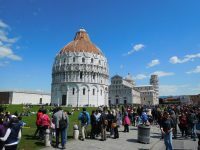 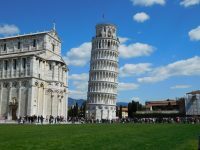 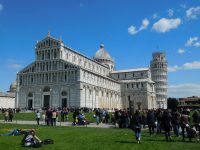 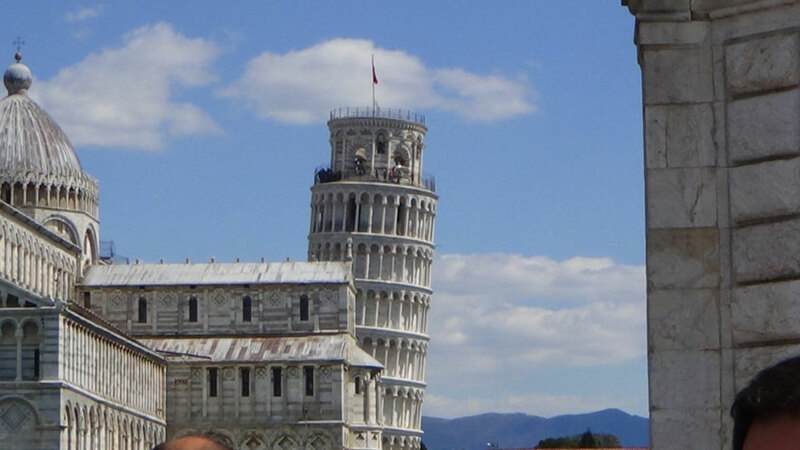 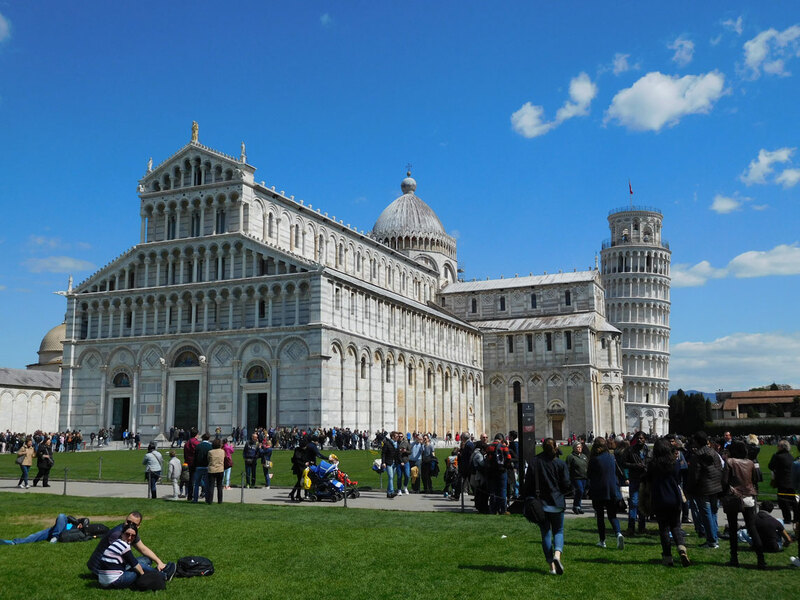 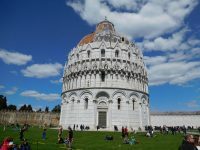 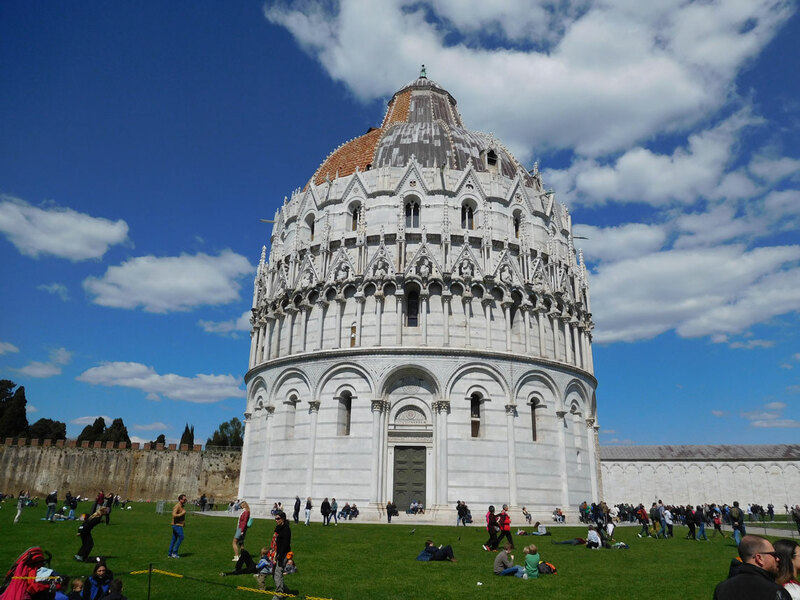 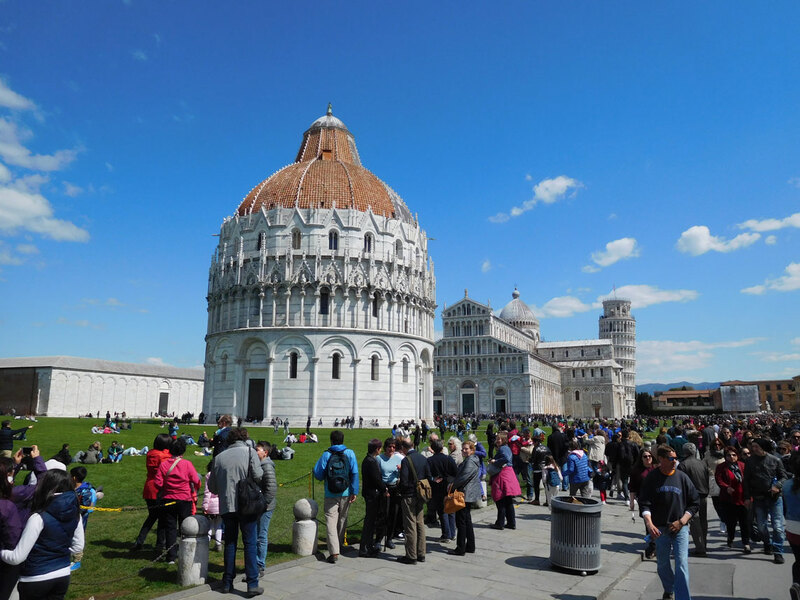 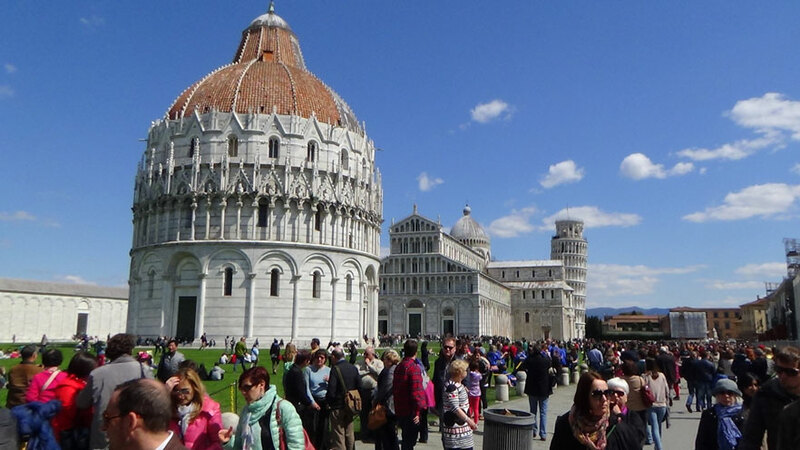 Pisa is just about an hour away and no matter how many times you have seen the iconic leaning tower in photos or travel videos it will not prepare you for what it’s like to see it in person. 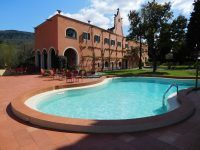 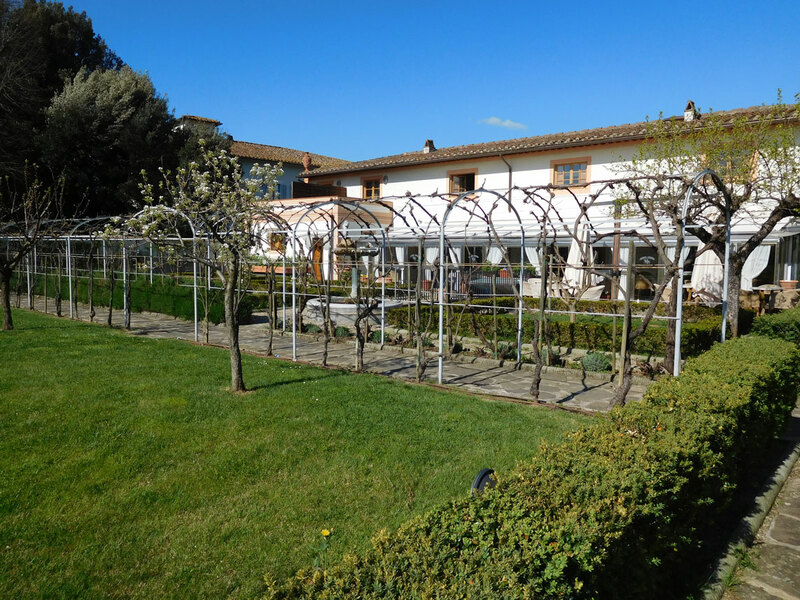 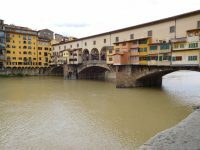 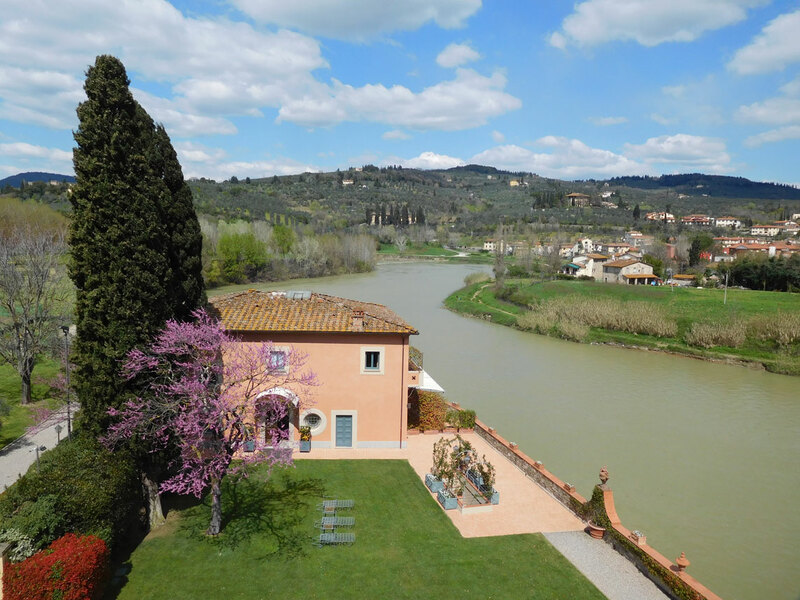 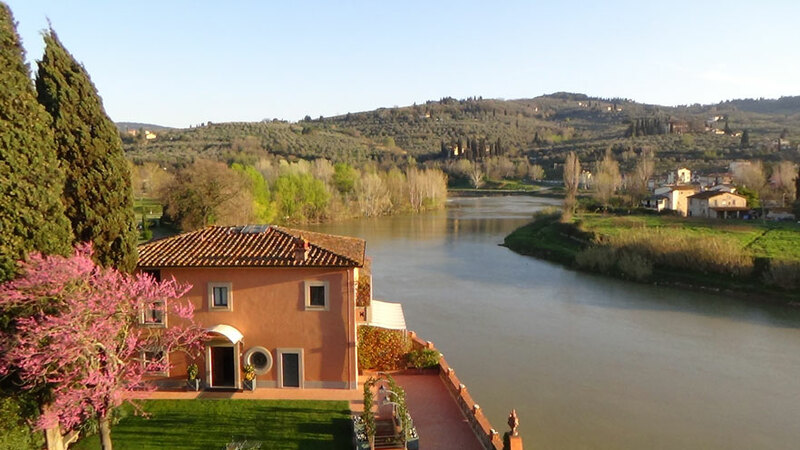 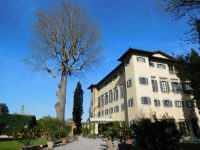 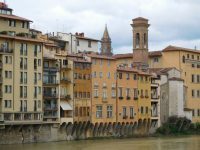 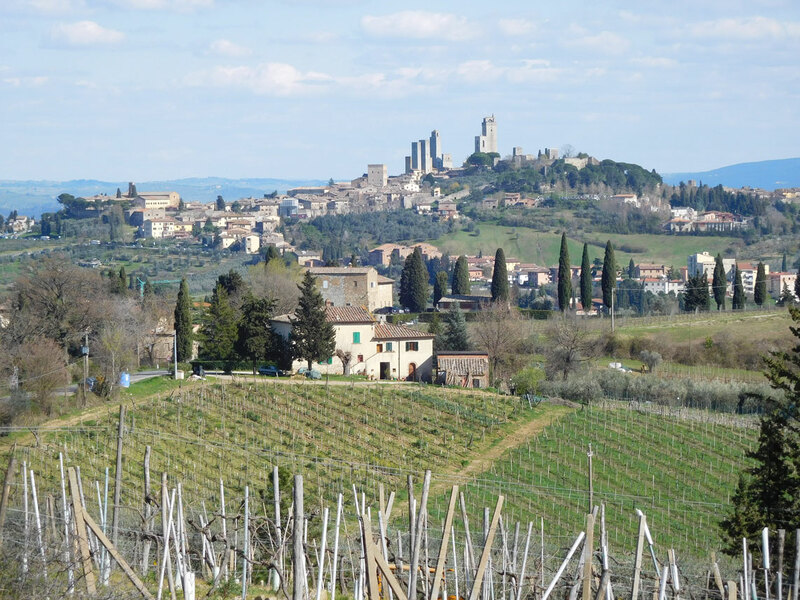 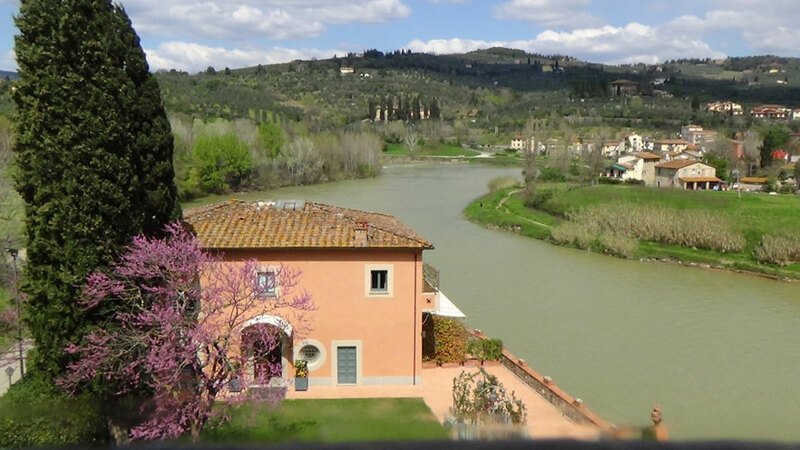 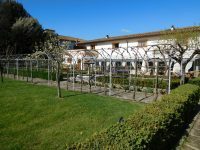 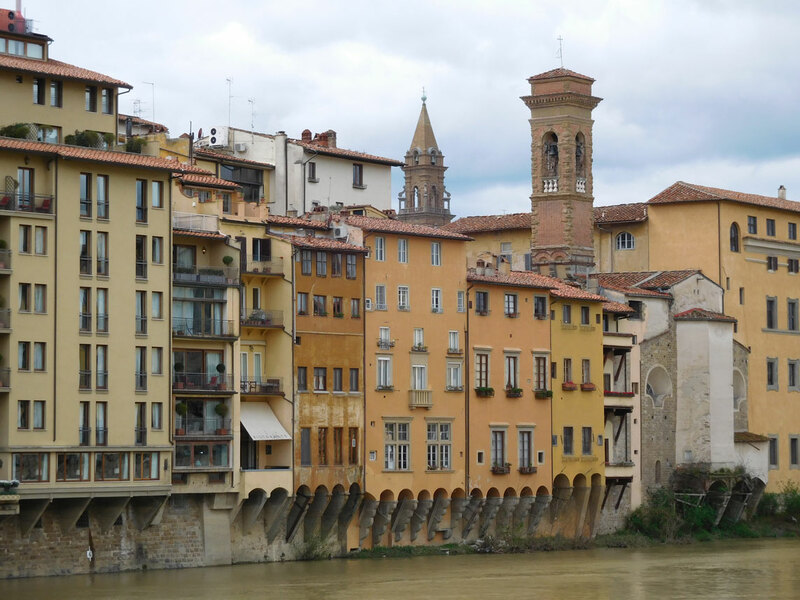 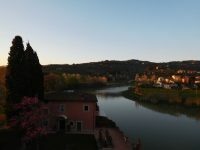 Florence can easily be added to a golf and sightseeing vacation that includes Lake Como and Venice and we can only encourage you to add in as much as you can on your trip to Italy!